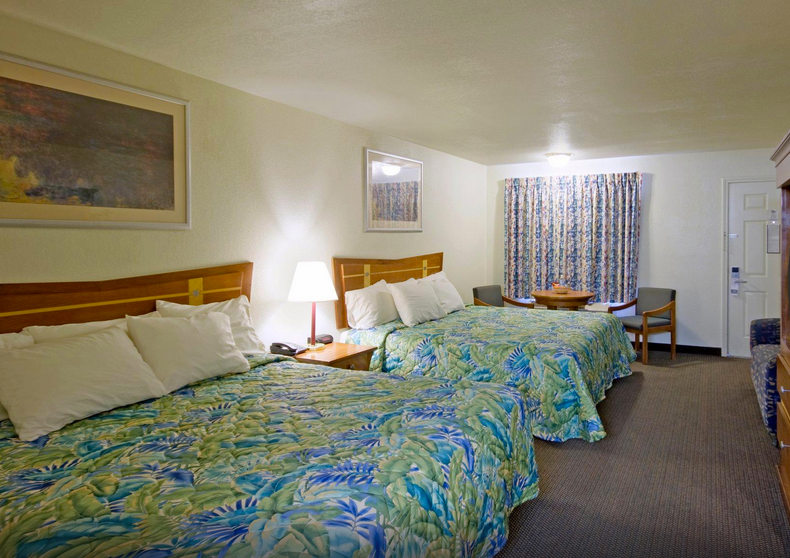 Americas Best Value Inn & Suites in Sallisaw offers 34 clean rooms, including five suites and an ADA accessible room. This motel offers free hot breakfast and free long distance calling. A restaurant and convenience store are also located on site. From I-40, take exit 308, then go 1/2 mile north at the junction of Hwy 59 & Hwy 64.